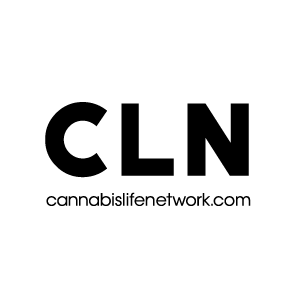 VANCOUVER, British Columbia, Jan. 29, 2019 (GLOBE NEWSWIRE) — Grow Tech Labs (GTL), a Cannabis Business Accelerator, announced the development of a co-operative for small cannabis producers and processors in BC to help maintain the province’s historic position as a global cannabis leader. Ensuring BC cannabis products find their way to consumers across the province, Canada and around the world. “GTL’s mission is to accelerate the pace that small producers and processors enter the legal marketplace. Grow Tech Labs is establishing a working group of sector leaders and experienced co-op professionals to develop a provincial engagement plan, transparent governance structure and application to incorporate a BC Small Cannabis Producer and Processor Co-Op within the provincial Co-operative Association Act. The business model will include a retail network in accordance with BC regulations. British Columbians are invited to participate in this process by contacting the Co-Op Accelerator directly at david@bcscpp.com. All communication is confidential. Participants are not required to disclose their address or pay any fees to become involved in the co-op’s development phase. Featured image courtesy of Bitcoin Exchange Guide.